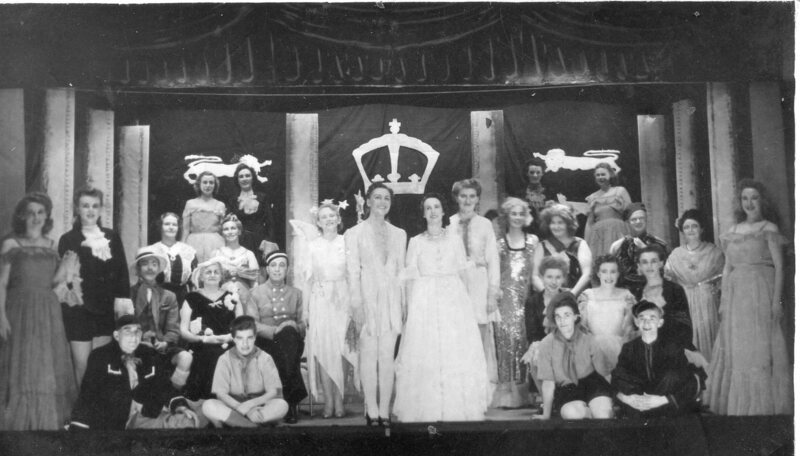 Maldwyn Huges has been in touch via our comments section to let us know about a project he’s working on to research and digitise the Abergele Town Council Archives so these treasures can be shared on the Casgliad y Werin Cymru / The People’s Collection Wales website. Maldwyn lives just past Penrefail on the road to Llanfair TH. He’s been working with Town Clerk, Mandy Evans, on this project. After finishing with this archive he wants to offer his services by offering to scan interesting photos owned by people living in Abergele and the surrounding area. He would then pass these scans on to the bilingual People’s Collection website, which is run by the National Library of Wales. If you’d like to work with Mal on digitising and sharing your treasured photos and items, Mal’s email address is mal.hughes (at) talktalk.net. Two Abergele teenagers aiming to kick-start careers as professional footballers have already racked up ten international caps between them. Centre-back Billy Sass Davies has trained with ex-Arsenal player Thierry Henry, while defender Ashleigh Mills is planning to crack the American soccer scene. The pair are both regulars for their respective Wales international teams as well as their domestic clubs, while doing schoolwork at Ysgol Emrys ap Iwan, Abergele. 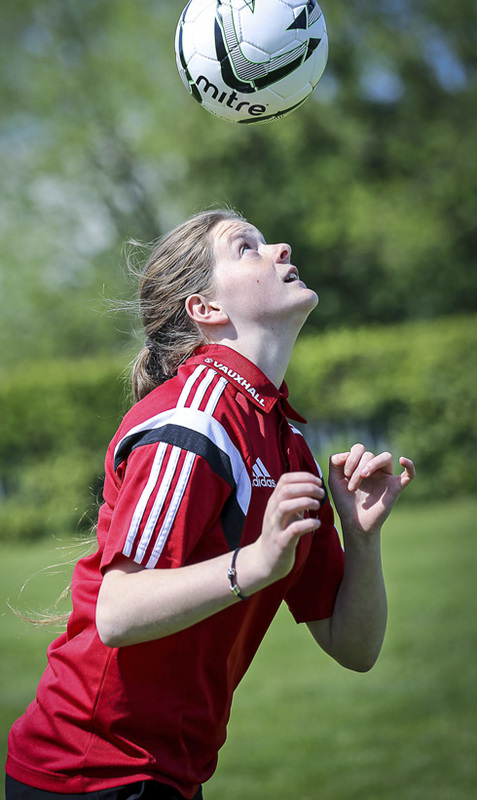 Ashleigh, 16, who plays for Prestatyn Girls Under 16s, has already played for Wales against teams from England, Ireland, Finland and Iceland. 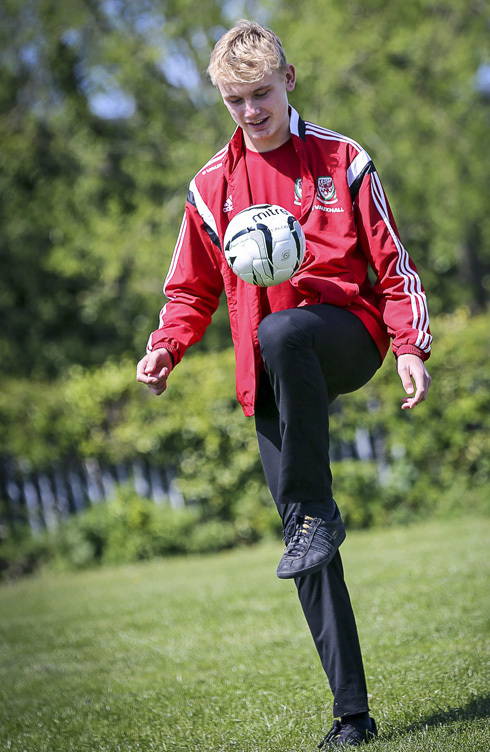 School football team captain Billy, 15, trains three times a week at Crewe Alexandra. He’s played for Wales Under-15s against Poland, Switzerland and Belgium. “I’m Americian-born with a strong Abergele connection, my Father moved from there in 1968 to the US. I’m hoping to find out more information about my Taid Albert Roberts, died perhaps 1960? My father refers to his Roberts grandparents are Nain and Taid Pensarn….Might these folks be related to Roberts’ that are the topic above? “His mother’s maiden name was Wynne-Jones, and he called her parents Nian and Taid Cadau, short for the name of the family farm south of Abergele called Cadau Mawr. I’m curious to know if my Nian (Jane Roberts, nee Wynne-Jones, died Nov. 1993) might have been related to Edward Irwine Wynne-Jones, of the Royal Welsh Fusiliers during WWI, and if so how. Sian posted her comment here, so feel free to reply to her comment if you have any useful information. 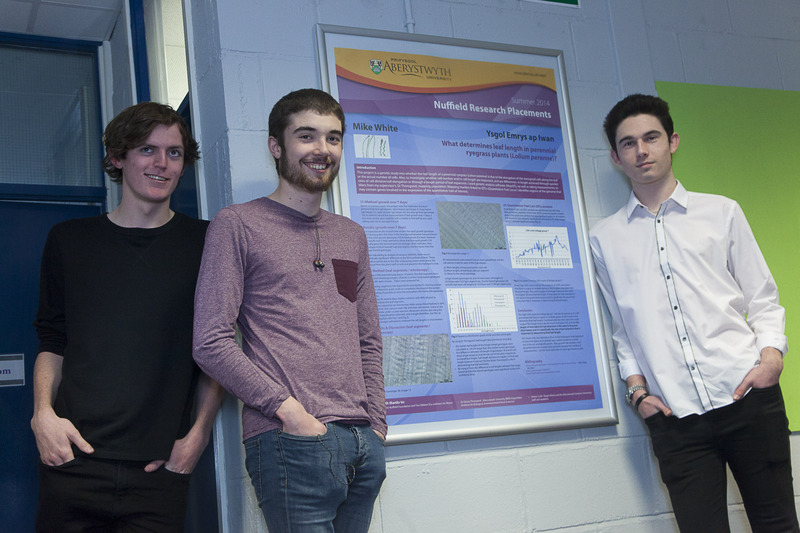 Three sixth formers from Ysgol Emrys ap Iwan, Abergele, have won praise from a Nobel Prize winner for their research into plant genes, after they gained places on the prestigious Nuffield Foundation project. Ben Stone, George Goodall and Mike White have all now been offered places to study sciences at Cardiff University – where the genetic scientist Professor Sir Martin Evans – 2007 Nobel Prize winner for medicine – is Chancellor. Tackling crop shortages due to climate change was their area of research. They spent five weeks at Aberystwyth University’s world-renowned plant sciences department, working on gene projects, researching what makes some plants more resilient to drought and pests. At the end they presented their findings at a research symposium in Cardiff, where they were handed awards by Professor Evans. Ben, 18, from Kinmel Bay, is now planning to study for a biology degree after this summer’s A levels. He said: “ We mainly worked on computers with the project, editing details of the plants. Mike, 17, is aiming to study chemistry, after being inspired by the project. “We all got offers from five universities, without needing to do interviews, which is unusual. The research involved a lot of computer work, explained 17-year-old George, from Kinmel Bay, and that has helped shaped his decision to study mechanical engineering. Thanks to Sara at Ceidiog PR for sharing this story. 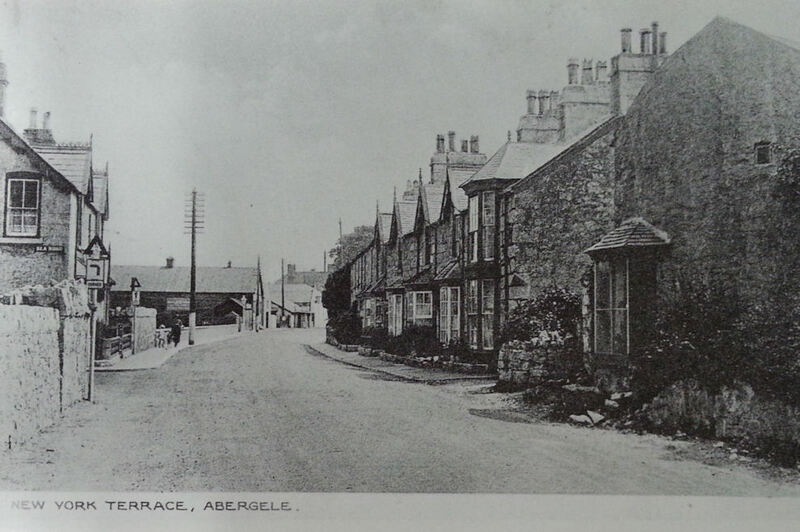 This is the first of a series of images of Abergele from Dennis Parr’s collection. 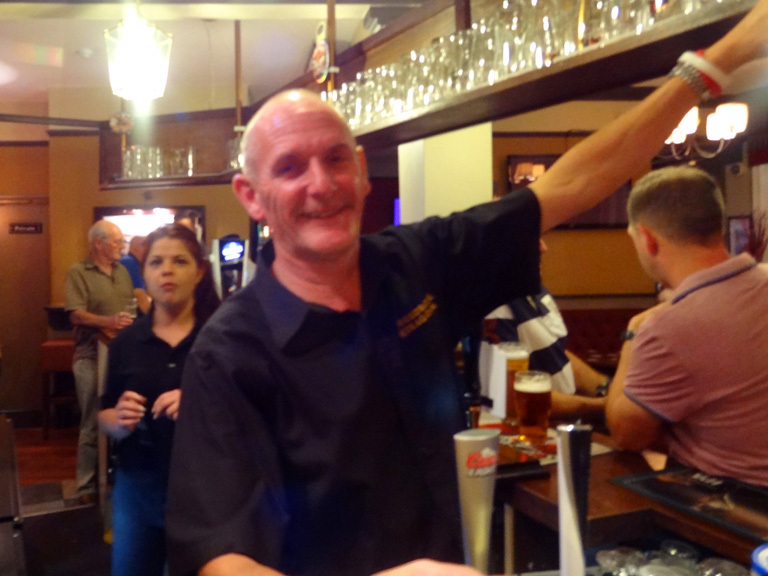 Mr Parr will be familiar to many who’ve lived in the town since the 1960s. He used to run Parr’s shops in Market St. 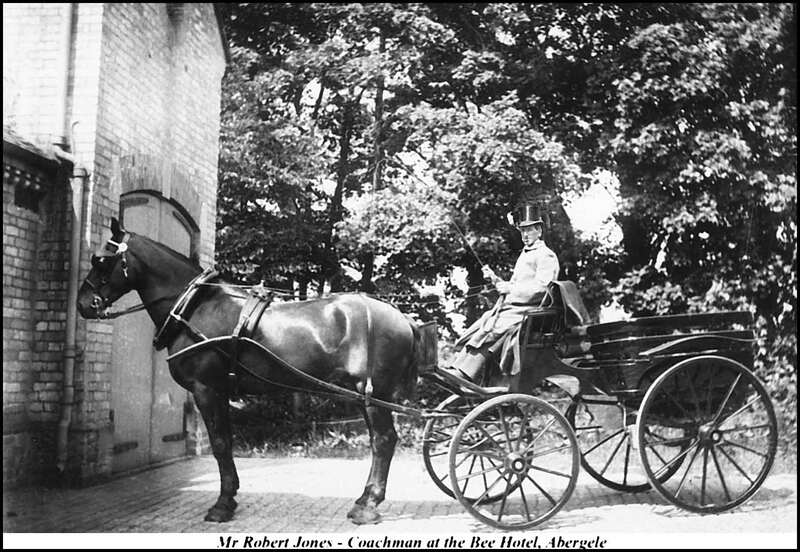 This image, from his collection and reproduced with Dennis Parr’s permission, shows Mr Robert Jones, the coachman who was employed by the Bee Hotel long ago to meet guests at Pensarn raiway station and shuttle them to the Bee Hotel. We’ll publish more images from the Dennis Parr Collection on this site over the coming months. Rwyf wedi derbyn gwahoddiad gan Gymdeithas Emrys ap Iwan i gyflwyno darlith am y wefan hon – Abergele Post – a hanes Abergele o safbwynt hanesyddol o’m hatgofion o’r dref yn y 60au a’r 70au. Mae’r ddarlith am 7.30yr hwyr yn Festri Capel Mynydd Seion ar nos Wener 21ain o Dachwedd 2014. Byddaf yn dangos lluniau o’r dref o’r cyfnod ac yn son am ambell gymeriad a digwyddiad cofiadwy. Mae na groeso cynnes i chi ddod i wrando. I’ve been invited by the Emrys ap Iwan Society to present a lecture in Welsh about this Abergele Post website and my memories of growing up in Abergele in the 60s and 70s. It’s on Friday 21 November at 7.30pm at Mynydd Seion Chapel Vestry. It’s a visual presentation with lots of photos and images of the town. I’ll look back at some of the town’s characters and happenings. There is no simultaneous translation but, if you’re a Welsh speaker or have any understanding of Welsh, you’ll be made most welcome. 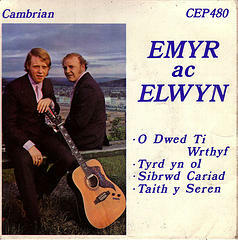 Do you remember Emyr ac Elwyn? They were a duo who used to perform at Nosweithiau Lawen and concerts all along the north Wales coast in the 1960s. They opened a record shop in Colwyn Bay in the 70s. They came from an era of duos; Iola a Nia were Abergele’s most famous. These 45rpm EP records were often displayed for sale in the window of Jenkins shop, between the George and Dragon pub and Hywel the Barber’s. I haven’t found a copy of the record, but here’s a photo of the cover. If you can help Deryl find the vinyl, please use the Comments section below. On 23 August 1914 at Mons, Belgium, Captain Walton Mellor, of Tanybryn, Abergele’s was killed. Walton was the son of Colonel John Edwin Mellor of Tan-y-Bryn Abergele. He was the first WWI death of a soldier from Abergele. 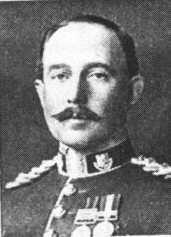 Captain Walton Mellor. Photo via Andrew Hesketh. 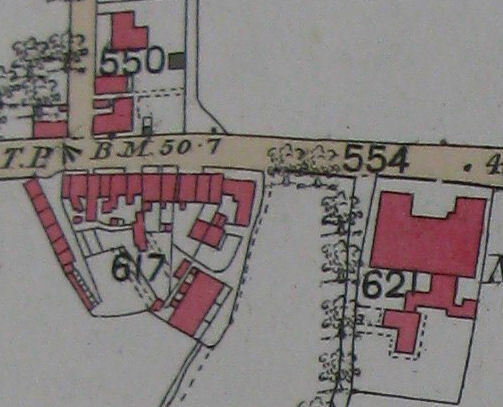 The elder son of Colonel John Edward Mellor of Tan-y-Bryn, Abergele, Walton Mellor was born on the 27th of June 1878 and educated at Rossall School. He joined the Lancashire Fusiliers from the Militia in December 1899, becoming Lieutenant in May 1900 and Captain in June 1905. He served in South Africa (the Boer War) in the Transvaal, Natal, the action at Laing’s Nek and in the Orange River Colony. From January 1901 to May 1902, in the Transvaal, he acted as Railway Staff Officer. He was awarded the Queen’s Medal with 4 clasps and the King’s Medal with two clasps. In 1908 he transferred to the Royal Irish Regiment. Between 1910 and 1914 he was in charge of a company of cadets at the Royal Military College, Sandhurst, returning to the Royal Irish full time in January 1914. He married Kathleen Geraldine Helen Wellesley 31 March 1910. Her Great Grandfather’s brother was Arthur Wellesley, the Duke of Wellington of Peninsular War and Waterloo fame, a fact that undoubtedly Walton would have mentioned from time to time in the Officer’s mess. They had a daughter, named Kathleen Florence, who was born in 1911. Walton was killed in action, Battle of Mons, 23 August 1914. 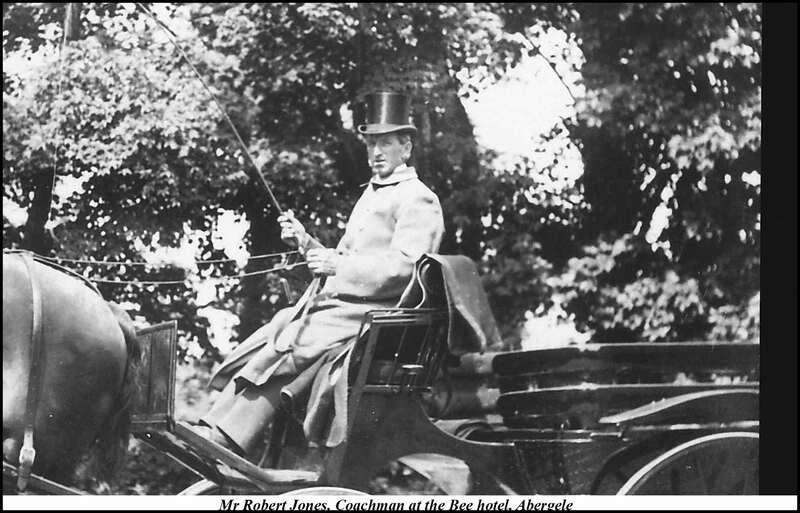 “The Royal Irish had just before sent up two companies to support us in the centre … and to cover the retirement of B Company. It was with this lot that I saw Captain Mellor of the Royal Irish killed. I was by his side talking to him about the position when a shell exploded close above our heads and a splinter went right through his head. This alarmed his men very much for when I went back to the CO to tell him what had happened I heard the men at the other end of his Coy talking about the Captain being killed.” Lt. Woolcombe, Adjutant of the 4th Middlesex. Walton’s widow, Kathleen, wasted little time in planning a lasting memorial. A Vestry meeting was held at the parish church of St. Michael’s on 14 January 1915 at which the members considered the design and wording of tablet that Kathleen had proposed. The Vestry meeting approved both aspects and submitted an application to the Chancellor of the Diocese of St. Asaph on 12 February 1915 for a Faculty to erect the memorial. The Faculty was duly granted and in due course the memorial was erected and unveiled by the Dean of St. Asaph to a packed church on Sunday 27 June 1915. Hung on the north aisle wall, directly opposite the entrance from the porch, the memorial remains one of the most noticeable in the church. Walton Mellor left a 3 year old daughter and a grieving wife. Kathleen was to live a long life, spending 68 years as a widow. She died on 9 December 1982, having reached the age of 100. Walton lies in Plot II. A. 3., St. Symphorien Military Cemetery, Mons, Hainaut, Belgium.